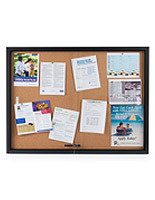 Enclosed Bulletin Boards on Sale | Shop Now! 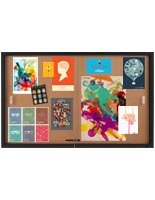 Enclosed Bulletin Boards Super Sale - Up to 26% Off for a Limited Time! It's daily deal number one and we've got a great show opener! 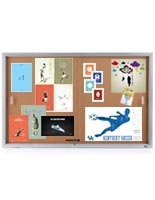 For a limited time, save big on some of our most popular message boards. 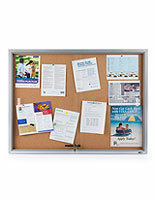 Great for making sure the folks in your community are up to date on the latest events and happenings, these enclosed message boards are a safe and secure option for posting memos and messages.